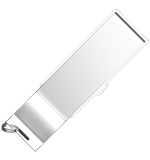 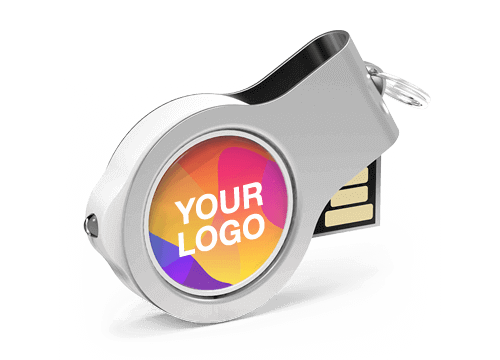 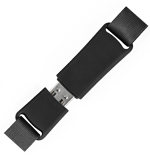 Combining two useful products in one stylish Promotional Item, our Multifunctional USB Flash Drives are extremely popular at Conferences and Events. 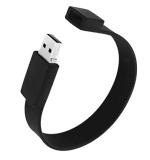 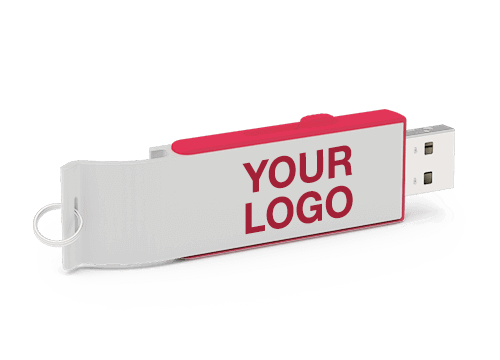 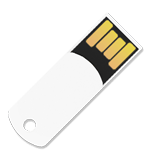 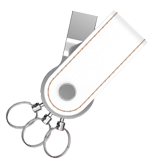 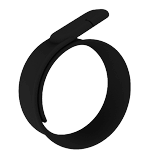 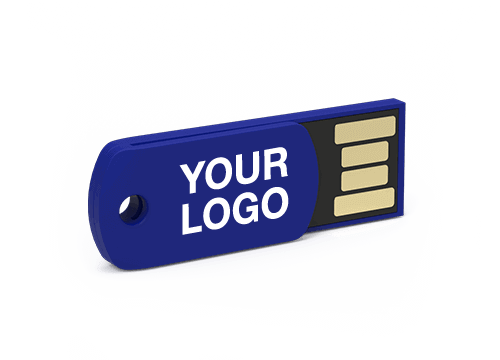 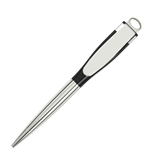 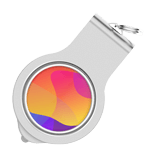 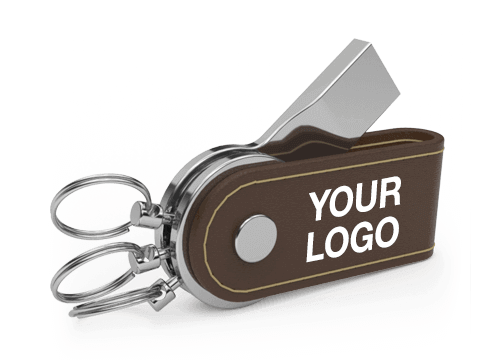 Choose from a range of designs, each of which come with an integrated USB Flash Drive. 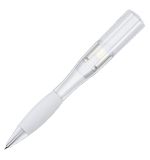 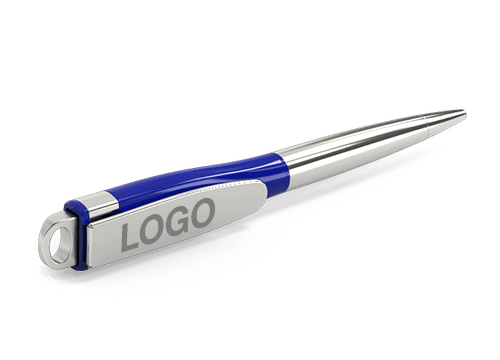 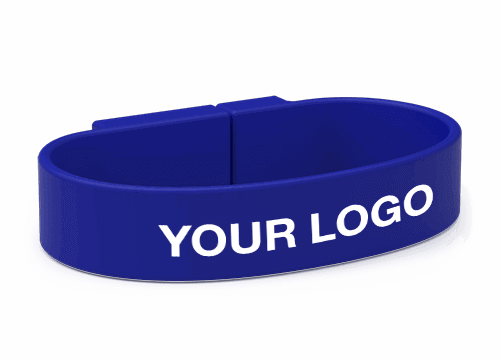 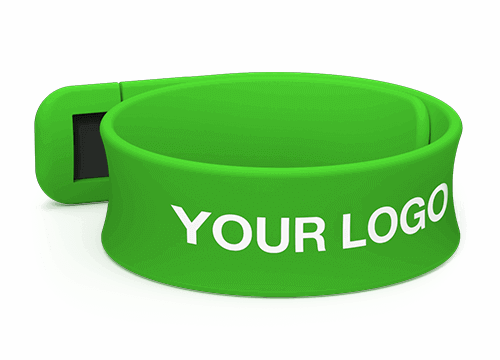 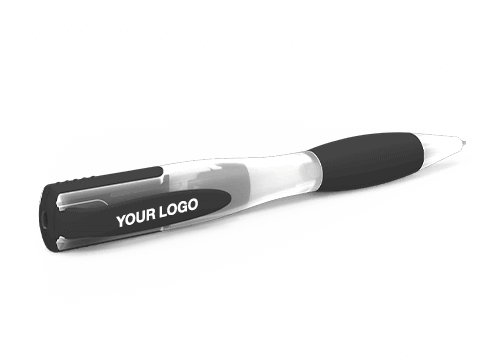 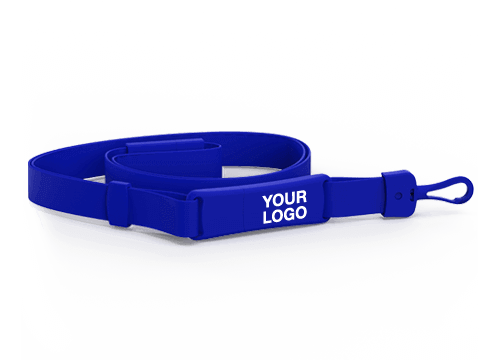 A variety of different branding options are available to add your logo, slogan, website address and more, all in precise detail.